Recently bought HP envy 5030 - just run out of black but presume colour will go soon too. You have a double pack at a good price of £16 but wonder if this will suit my printer. Senior citizen with no techno` knowledge!! 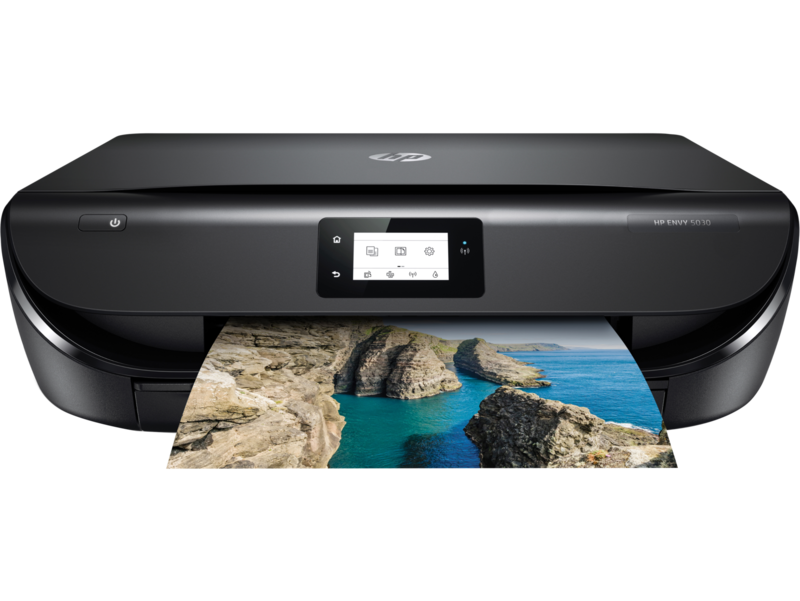 The HP Envy 5030 is an all-in-one printer with the ability to print, scan and copy. It comes with a low price tag, offering high-quality, affordable printing in your own home. With wireless connectivity, the entire family can print from their favourite devices including smartphones. If you make use of HP’s Instant Ink service, you will never run out of ink. The main drawback to this printer is the printing speeds which are on the slow side. Large printing jobs will become a laborious and time-consuming task. Additionally, there is no fax function included with this printer. The HP Envy 5030 comes in a sleek black design with the dimensions of 12.8x44.5x36.7cm. Print speeds are 10 ppm in monochrome and 7 ppm in colour. Print resolution is 4800 x 1200 dpi and the monthly duty cycle is 1,000 pages. There is a mono graphics display touchscreen on the front of the device for monitoring and managing printer operations. Connection is achieved via a USB interface or wirelessly. Paper is stored in a 100 sheet input tray. With wireless connectivity and mobile apps, you do not need to connect the HP Envy 5030 to a computer, making it easier to place and allowing printing from multiple devices including smartphones. If you take advantage of HP’s Instant Ink service, you will never run out of ink as the new cartridges will be delivered directly to your door. A touch screen display makes managing and monitoring the printer easy. Initial setup of the HP Envy 5030 can be complicated. There is no fax function, so if this is required, an additional device will be needed. Printing speeds are slow, making this unsuitable for large printing tasks.